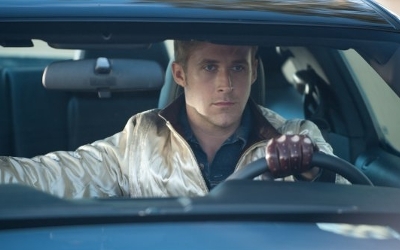 Drive, starring Ryan Gosling, is a movie that sets out and successfully proves the old adage “No good deed goes unpunished.” As the quiet, brooding character, Gosling plays a guy who...well...drives. In fact, he drives so well that he often is hired as a ‘wheel man.' All it takes is for him to reluctantly fall for a neighbor for his quiet, solitary existence to violently spin out of control. How well do you know Drive?